– scroll down to find additional information. 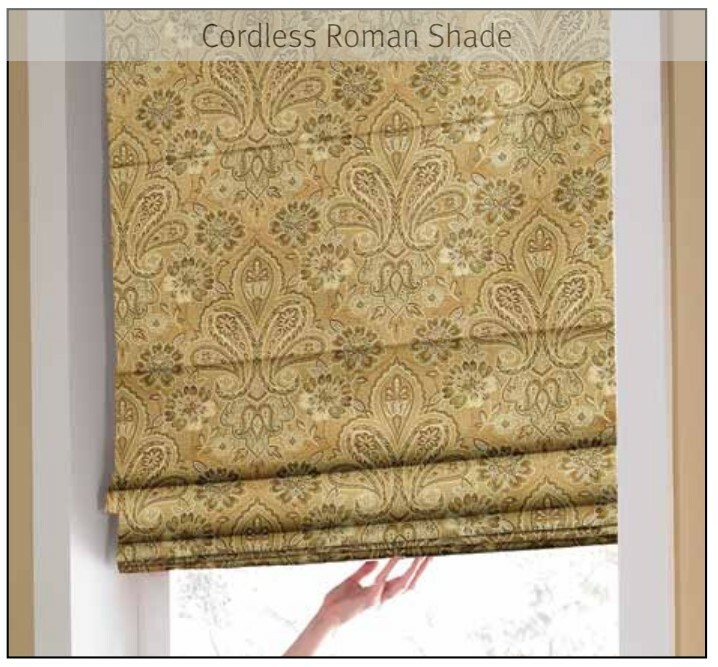 Continuous-Chain loops are popular operating control systems for shades & blinds. that are pre-attached to the chain. 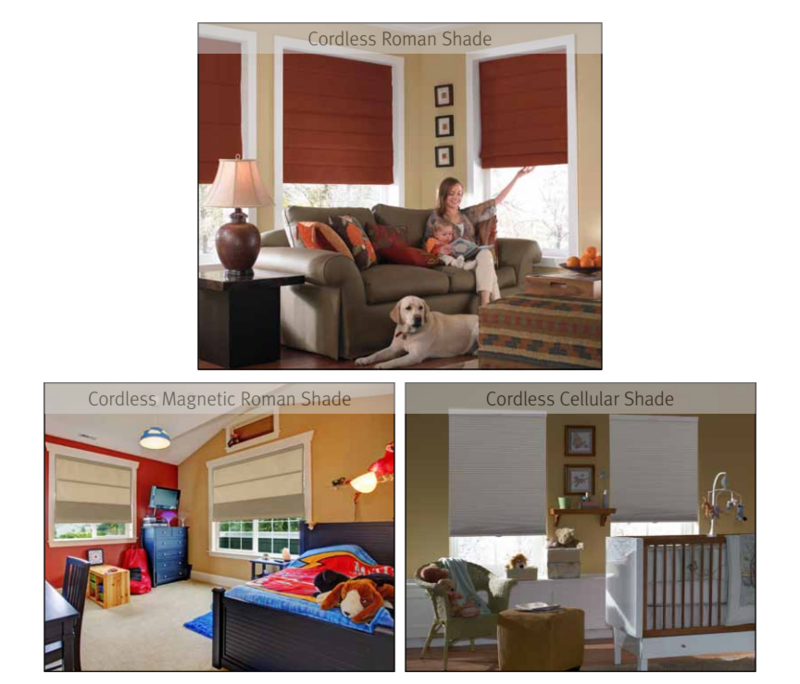 shade/blind, and to minimize the risk of child entanglement. 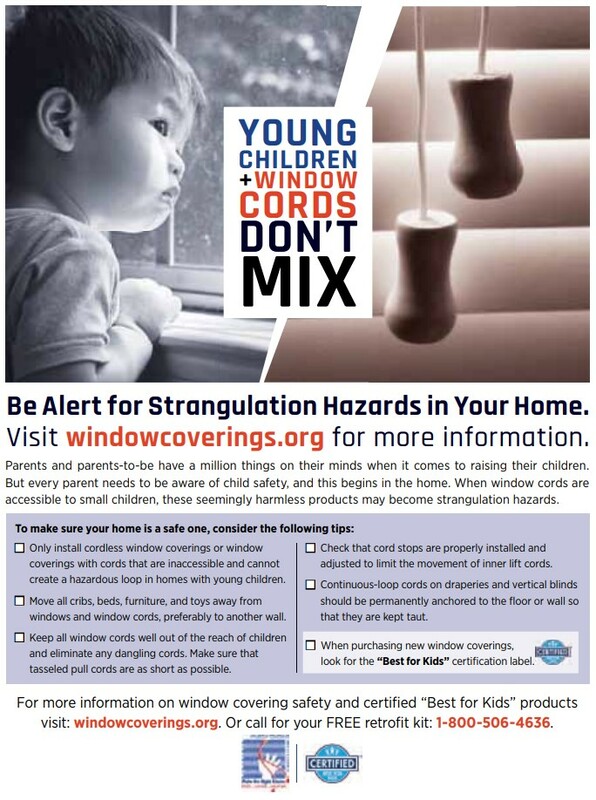 to help consumers identify child-safe window coverings. 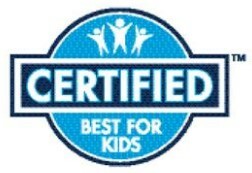 include those that have NO cords OR have inaccessible inner cords. or create a potential wrap around hazard.